Are you looking to buy a gift for an Art lover? 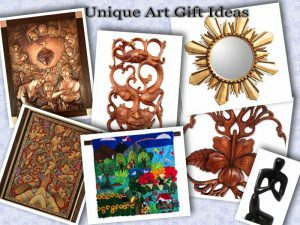 Check out these 7 Unique Art Gift Ideas to help you pick your perfect gift! 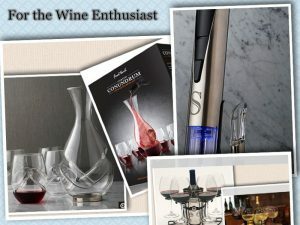 Unique Wine Gift Ideas. Get your perfect gift for those who value Wine! Have you seen the vine wall-mount wine rack yet? Don’t buy boring baby gifts! 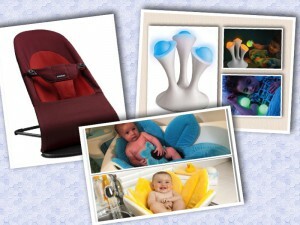 Check out those 5 unique and interesting baby gift ideas that you would love! Have you seen these 10 unique gift ideas for the man that almost has everything? 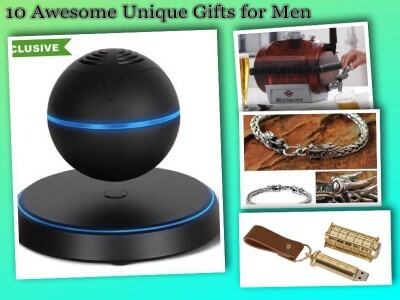 Check out our selections and buy that perfect gift!